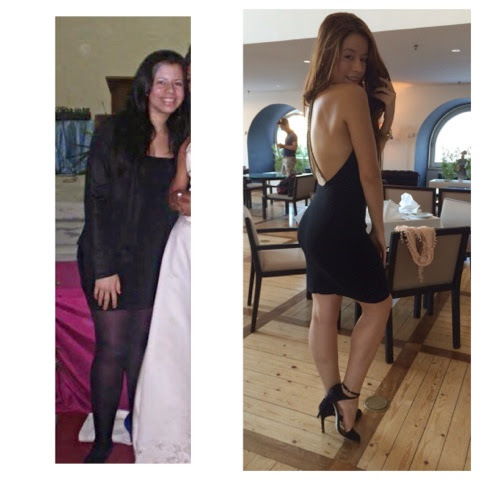 I decided to post a before&after for you guys, a hard moment in my life made me gain almost 30kg. Somehow I was able to find strength to overcome this situation and have the support of my boyfriend. Currently I'm with 57kg and my goal is 54kg. So, no matter what you're going thru, you can do it, you can get there. Yes you have wish on giving up, just keep it as a wish.